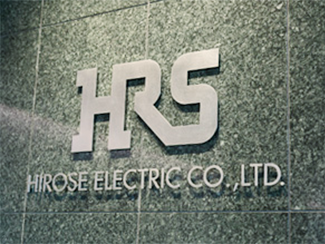 Hirose is a specialised Japanese manufacturer of connectors and makes contributions to the growth of international electronic industries. Hirose has developed and introduced a wide range of innovative and high quality connectors for numerous applications and leading manufacturers such as Siemens, Schneider Electric, Bosch-Group, PSA, Philips, Ericsson and many more. Hirose's successful international strategy is based on three pillars: strong capital investment, a highly skilled labour force and a close contact with the product development of client manufacturers. Hirose has a network of sales offices, agents and production facilities around the world.